What should your post look like? 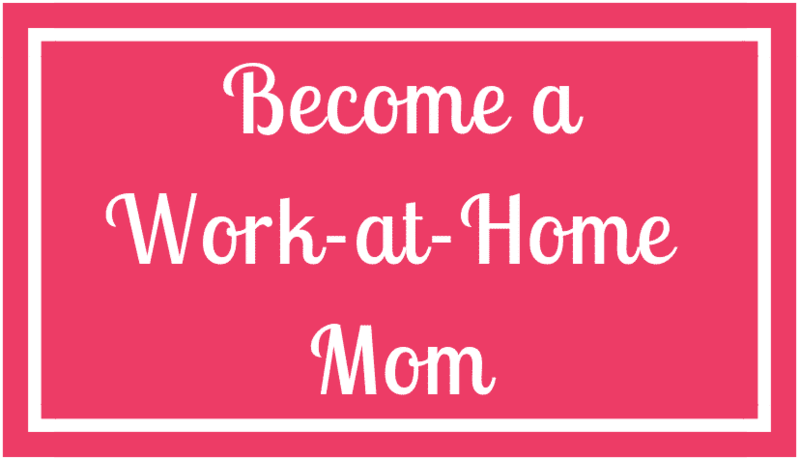 Fits in one of the following categories: Marriage, Parenting, Spiritual Growth, Homemaking, Budgeting, or Work at home. Is your own original content and has not been previously published. Is Organized neatly and with eye-catching headings to break up the text. Build engagement by sharing a real-life story. Has a catchy headline that promises to solve a specific problem. 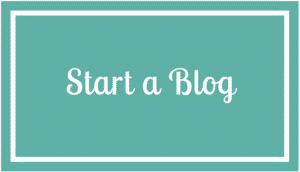 What do you get out of guest posting? You can link your guest post to an opt-in form building your following or link to a freebie on your site to build traffic AND your email list simultaneously. Your post will be promoted by me and will be submitted to all appropriate tailwind tribes, group boards, and facebook groups where I contribute. What happens after I submit my post? You will hear back about your submission within 10 business days. I will correct/change anything in your article that I believe will keep it from being successful. I will return the final revision to you for your approval. Once approved, your article will be scheduled to be published/promoted. Do I need to provide featured photos for the article/post? If your post refers to a specific photo, please include it in your submission. Otherwise, you do not need to include photos for your post or pins. At this time I don’t offer payment for submissions. You will, however, see a boost in traffic and a boost in your Google ranking!